General Partner Stephen Ibaraki will share his brilliant mind and insights at the YPO EDGE. Stephen Ibaraki will be representing REDDS Capital and recognized as the founder of the UN ITU AI for Good Global Summit. 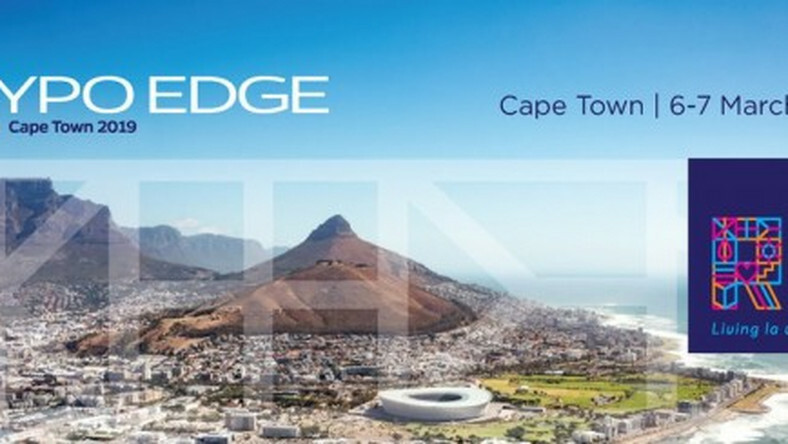 YPO is the premier leadership organization for chief executives in the world, hosting over 2,000 business leaders at YPO EDGE in Cape Town, South Africa, 6-7 March 2019. YPO EDGE is YPO’s annual showcase of thought leadership and innovation, bringing together visionaries, talented leaders, subject matter experts and unique voices from around the world to engage and inspire all that attend this invitation-only event.